Tim is passionate about helping people achieve greater results in business, specifically in business-to-business sales. His sales and sales management career has now spanned over three decades. He began his sales career in the pharmaceutical sector and since starting his own independent sales training and management consultancy some twenty years ago he has worked with a wide range of other sectors as well, including IT, telecoms, financial services, hospitality, automotive, business services, etc, etc, delivering training in more than 20 different countries around the world, for clients such as Vodafone, Hilton, IBM, Marriott, Nokia, Motorola, Orange, Halifax, Auditel, HSBC, Standard and Poor’s, Daimler Chrysler, Wyeth Biotechnology, Johnson & Johnson, etc, etc. He spent 15 years as an Authorized Independent Sales Consultant for Miller Heiman, a highly respected global sales consultancy specialising in sales management sales processes and methodologies. 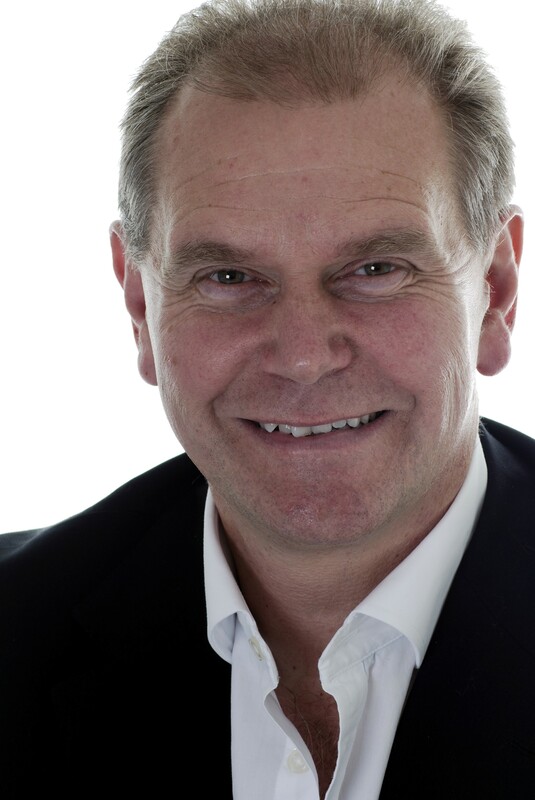 Tim is also a certified NLP Master Practitioner and runs courses in Neuro-Linguistic Programming, focusing very much on the practical applications of the discipline in today’s business environment. He was one of the trainers involved in the first NLP Practitioner Course for Henley Management College. Inspired? If you’d like a telephone conversation with Tim to discuss your sales training requirements, simply give us a call on 01582 714285 and we’ll arrange it for you. We’re here to help!